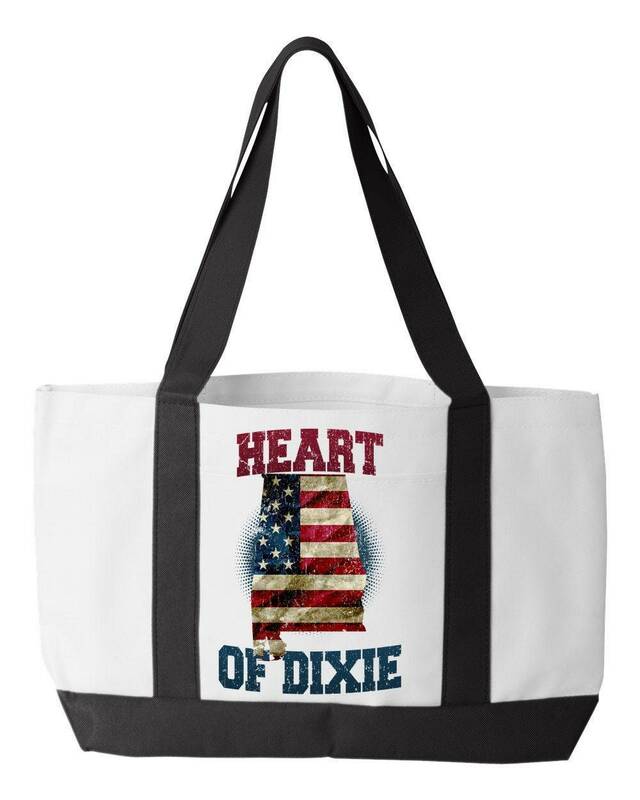 Let the world know your ALABAMA pride with this adorable “HEART OF DIXIE” Canvas Tote Bag, perfect for any occasion. 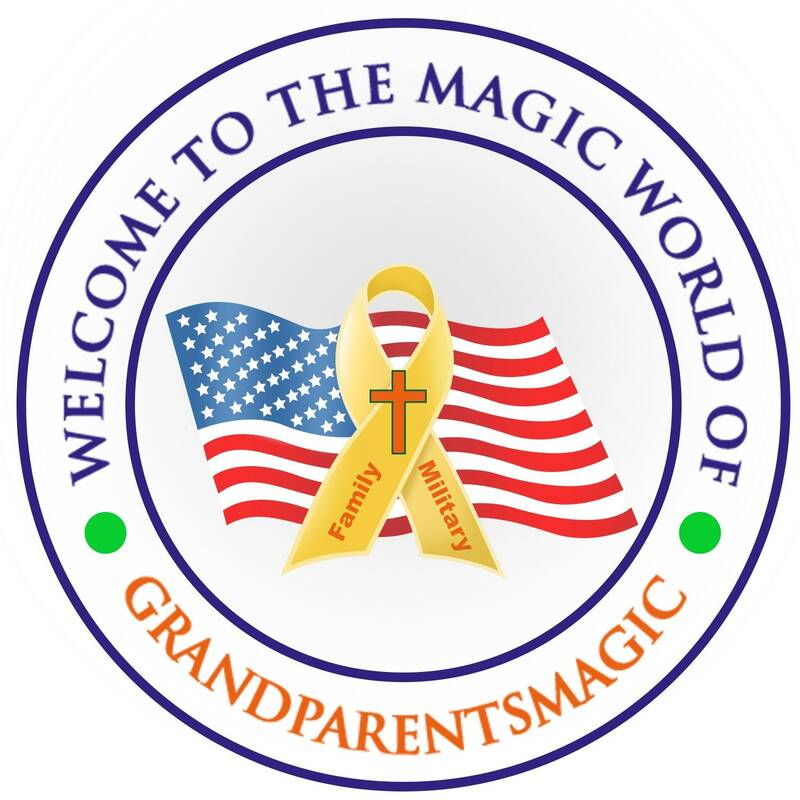 With its inspirational quote, custom graphics and super-vibrant colors, it is sure to make you smile and show it off with confidence. A personalized Canvas Tote Bag makes a perfect gift for that special person in your life — make them proud, cool and happy with the gift they deserve.